Introducing Our Online Design Tool! We have launched our revolutionary design tool to make personalising your products faster and easier than ever! 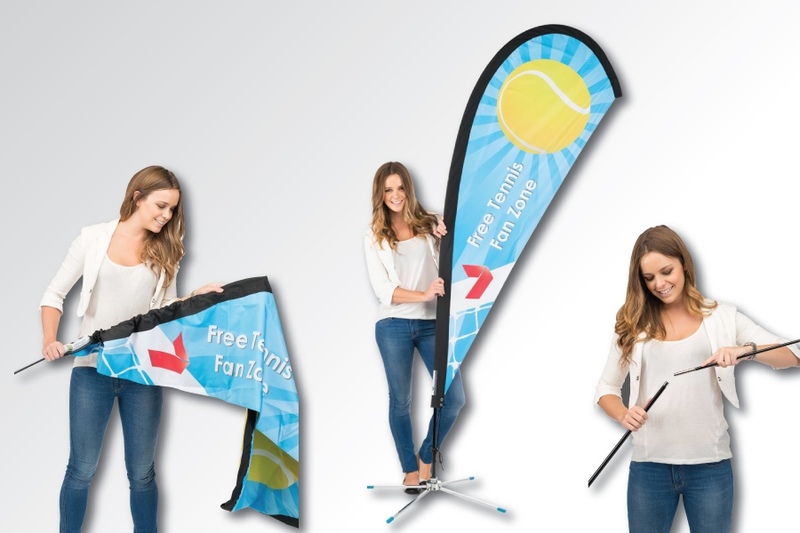 No longer will you need to wait for our designers to create the design for you and go through rounds of changes as now you can instantly modify our amazing designs on your own. This easy to use tool allows you to alter text, colour and imagery to the way you want it. You’ll find the steps on how to get started here! Easy Signs first in Southern Hemisphere with HP Latex R2000 flatbed printer! ​Easy Signs has been selected by HP to be the first company in the Southern Hemisphere to install their new technology R2000 Latex flatbed printer! As Australia’s most innovative signage manufacturer and winner of the 2017 SmartCompany Top Innovator Award, Easy Signs was keen to develop a close partnership with HP and to be at the forefront of this exciting new printing technology. We explain why Easy Signs chose this new technology and what the launch of the HP Latex R2000 flatbed printer means to the Australian printing industry. Why does the artwork for window graphics need to allow for the mullions? 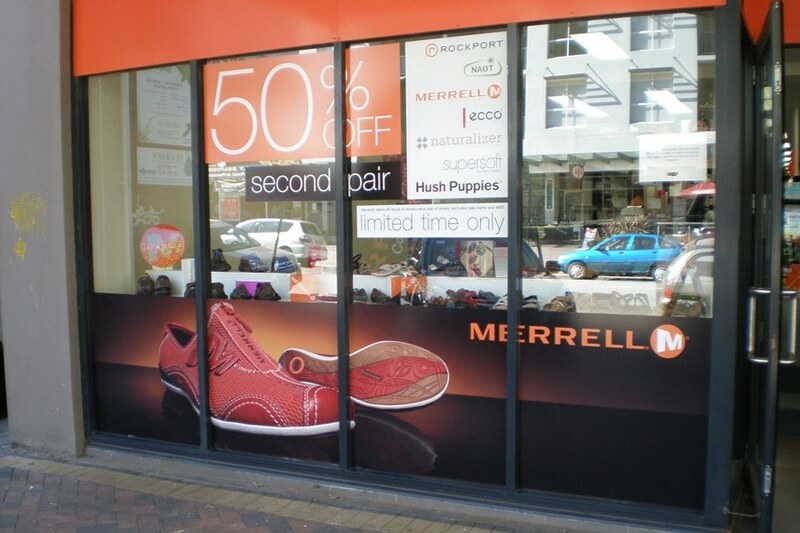 Digitally printed Window Graphics can create a stunning effect when applied across large sections of window panels. In many cases the window panels will have aluminium mullions between them - and these mullions can ruin the effect of the graphic unless they are taken into consideration when setting up the artwork. We will explain why this is so important. 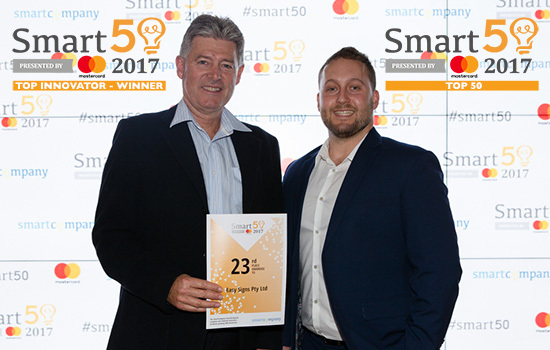 Easy Signs wins the SmartCompany Top Innovator Award & Named 23rd Fastest Growing SME in Australia! ​The annual Smart50 List and Category Awards were announced by SmartCompany at an awards evening on Thursday 19th of October, 2017. The event was running for its 11th consecutive year and is designed to recognise Australia’s fastest-growing SME’s. The Smart50 is a list of 50 companies and is ranked according to overall revenue growth over a three-year period. Why do artwork files need to be set up in CMYK and not RGB? Easy Signs require print ready artwork files to be set up as CMYK - and not RGB. Why? This is because our printers print in CMYK - so setting up the files this way will ensure that the colours printed on the signs are as close as possible to the colours expected by our customers. Would you like to know more? 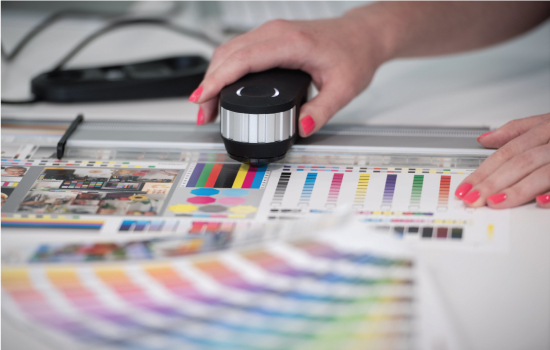 We will explain the differences between RGB and CMYK and how to set up your artwork file in CMYK. What shapes do we cut Signflute™ signs? 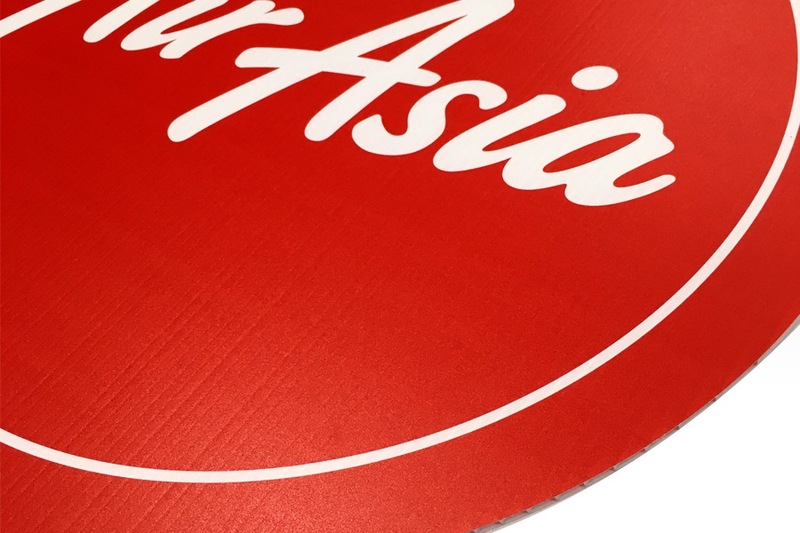 Easy Signs cut Signflute™ signs into square and rectangular shapes but also cut a range of convex shapes including circles, triangles and hexagons. Not sure what a convex shape is? We explain it for you below. 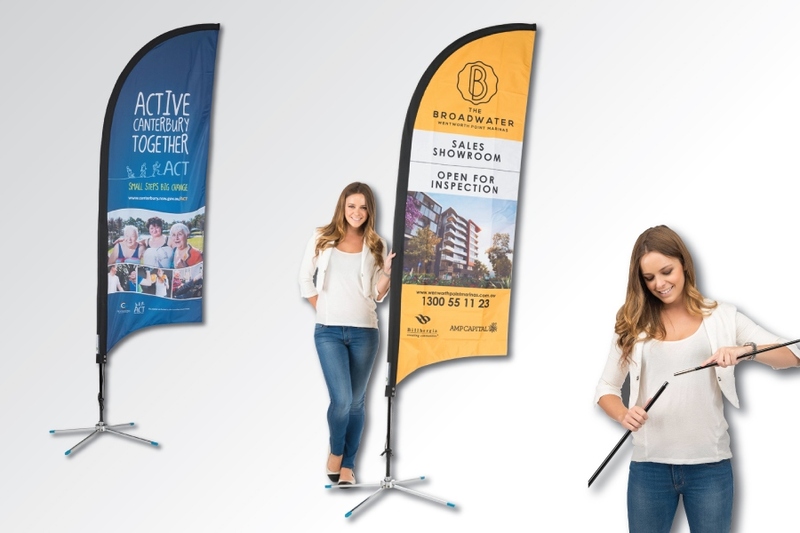 Bow Banners (also known as Feather Banners) are a fantastic way to promote your business for a very low cost. 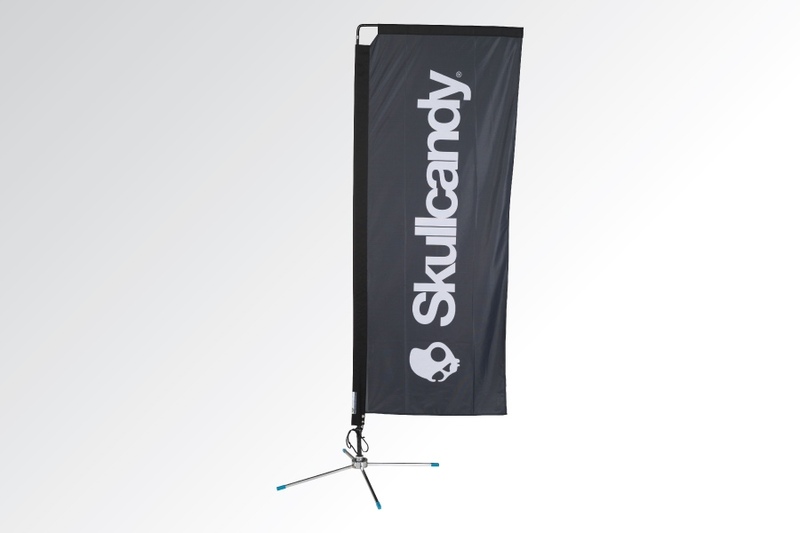 Here are some tips on how to set up your Bow Banner and how to care for the fabric banner. Need to install your signage? 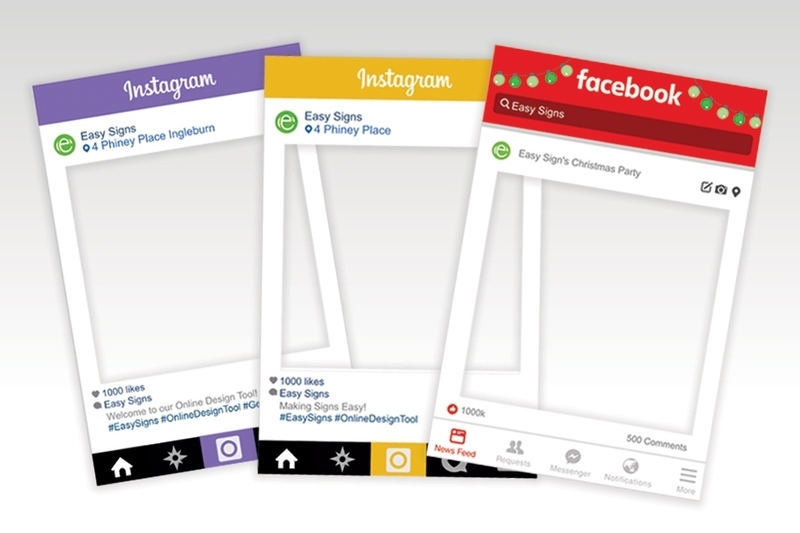 Are you wondering how to get your Easy Signs signage installed and whether you could even do it yourself to save money? The answer will depend on the type of signage and where it is being installed - but you should be able to install most of it yourself! I will explain how you can install your signage for the lowest cost.